Planning for a vacation? Looking out for a way to escape the demands of a routine life? 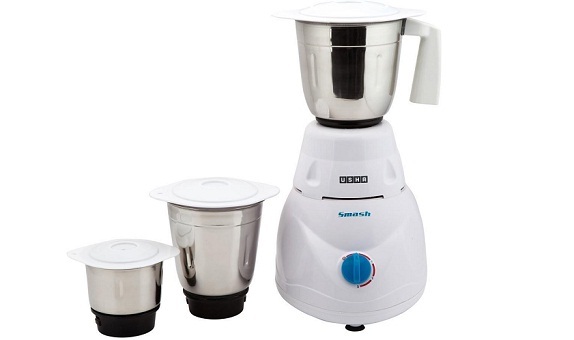 Planning to take your family/friends away from day to day chores and to get relaxed? Manali would be one of the best options for you. Manali, a valley located in the Kullu district of Himachal Pradesh is a famous tourist spot. 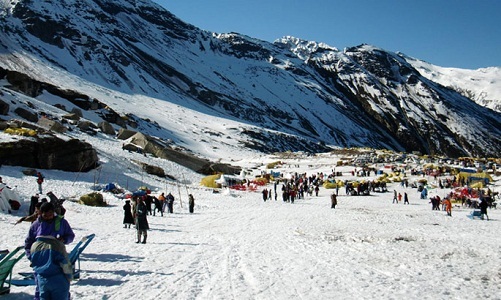 Below are mentioned 10 Interesting facts about Manali which are hard to resist. Manali has a cold winter and a moderate summer. Summer starts from March and prevails till June. It is the best period to visit Manali and to enjoy the adventurous activities here. Temperature varies from 10 degree Celsius to 25 degree Celsius. Monsoon starts from July and lasts till September and tourists are not advised to visit Manali then since landslides are common in Monsoon. Winter lasts from October till February and fresh snowfall can be enjoyed in January. Manali got its name from the lawgiver Manu. Manu-Alaya meaning the residence of Manu got changed to Manali is course of time. Legend says that sage Manu descended on Manali and recreated Human Life after the great floods which destroyed the world. 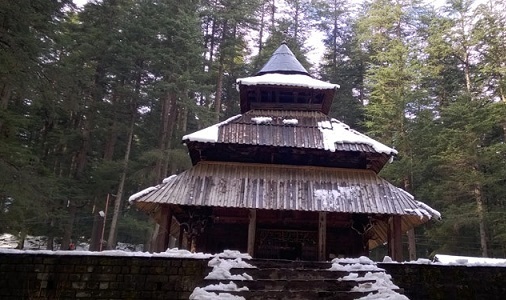 There is a temple dedicated to the sage in Old Manali. 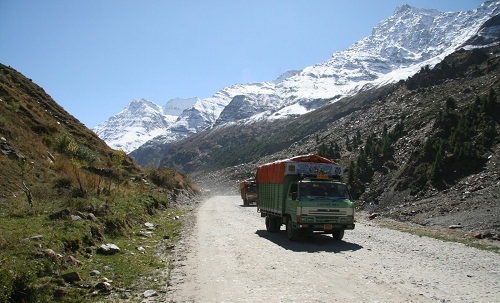 Manali is well connected to the rest of the world by Air and Road. There is a Kullu-Manali airport which operates Air India planes from New Delhi. Lots of buses including luxury coaches are available to Manali from New Delhi and from Chandigarh. There is no nearest rail route to Manali. The nearby stations are Una, Kalka and Chandigarh. 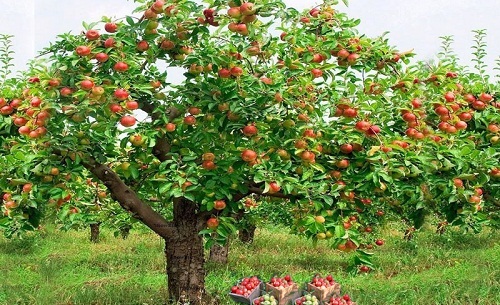 Himachal Pradesh is the producer of finest apples in the country. Most of the families in Manali grows and owns an apple tree at the least. The Beas River Valley produces the best apples in the country. One can witness many small houses lying entirely hidden amidst the apple orchards from Manali to Solang. Manali is famous for its paragliding adventure at the Solang Valley. The bird’s eye view of the surrounding valley, the excitement of flying in the air and the breathtaking experience are bound to follow the tourists. The cost per person for paragliding ranges from 600 INR to 1000 INR. 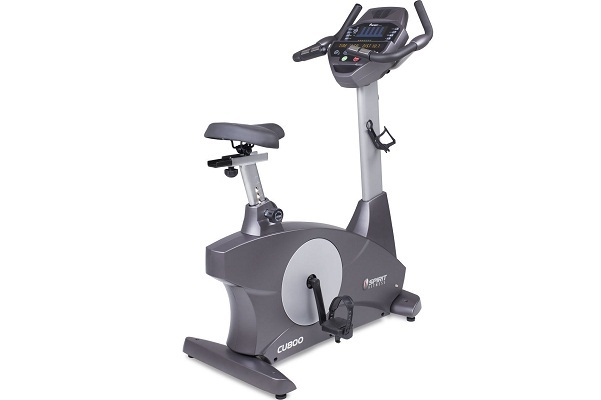 The experience will be worth the expenditure. 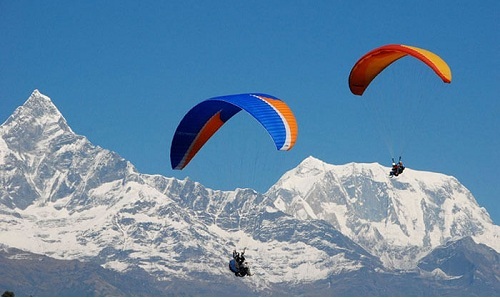 Paragliding would be a wonderful experience during the winter season as the entire valley will be covered by snow and the view would be awesome. 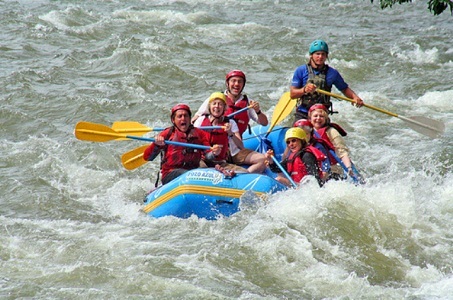 River rafting is one of the extreme sports and considered risky. But the challenge and the experience it provides makes the tourists attracted towards the water sports centre in Manali. Private operators run the river rafting at Pirdi. River rafting starts at 10AM every day. The exhilarating experience and the adrenaline rush it gives will force the visitors to experience it again. Abundant water and the predictable flow of water in the Beas river makes river rafting a favorite thrill sport of the place. Hadimba Devi temple is dedicated to Hidimba Devi who is the wife of Bhima. 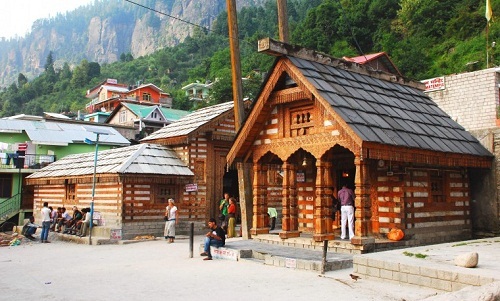 It is a cave temple located at the foot of Himalayas in Manali attracting a lot of devotees across the country. The history says that Bhima defeated Hidimb, the brother of Hidimba Devi and married Hidimba Devi here at this place. When Bhima returned from his expulsion along with his brothers, Hidimba Devi did not accompany him but stayed here and became a goddess. 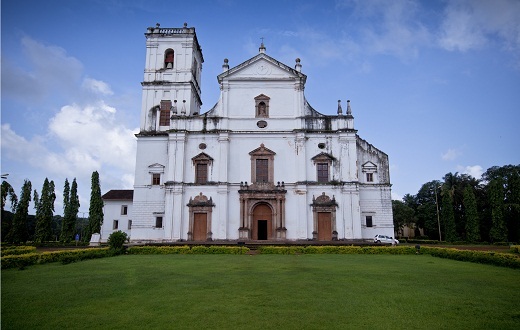 There is also a shrine dedicated to Ghatotkacha, the son of Hidimba Devi nearby. Rohtang Pass literally means a pile of corpses. The place got its name because a lot of people has died here due to bad weather while trying to cross the pass. 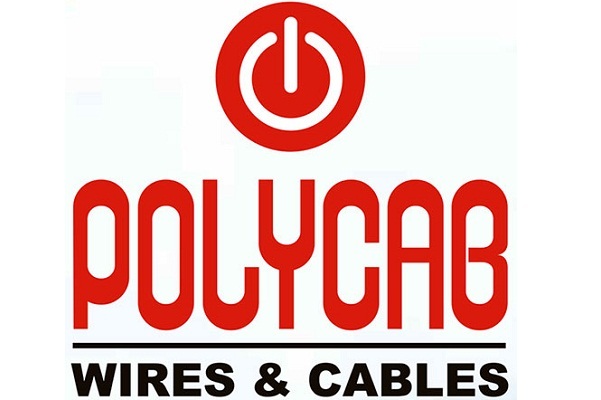 The place is prone to snowstorms and gales. Inspite of the hazards this place attracts tourists as it is one of the best places for skiing in India. 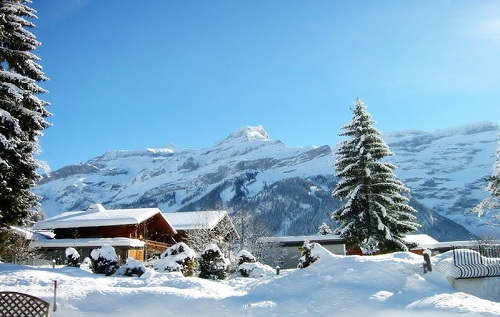 The snow covered mountains offers a wonderful place for skiing experts. Novice skiers are also attracted to the place as there are a lot of shops nearby to rent warm clothes, boots and ski equipment. Guides are also available to teach skiing. The geothermal heat which heats the water as it ascends from the earth’s mantle is a fascinating sight to watch. 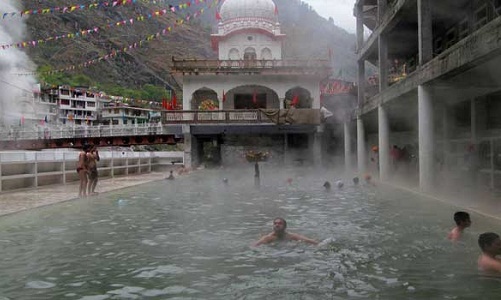 Manikaran is the place near Manali in Parvati valley where hot water springs are seen. The temperature of the water in this spring is too high that visitors are often found to boil pulses, rice using the water from the hot water springs. It is believed that this water cures muscular pains and arthritis. Vashisht is a small village 6 km far away from Manali. It got its name after the Rishi Vashisht and is believed to be more than 4000 years old. The place is known for its hot water springs, Rama temple and woolen clothes. Thus we have seen the interesting facts about Manali adding the place to must visit tourist spot list.